It is time for you to choose your team or, perhaps, for your team to choose you. What can I say? We've always had our favourites and both teams are very keen to emerge victorious. If you wish to partake in the Olympic Games, please post your interest below. There are two collaborative contests (where you'll have to buddy up with someone) and one where you'll compete in your teams. If you already have an idea of who you might like to collaborate with, please include the name of your buddy and I'll ensure that you end up in the same team. Please include the name of only one fellow member. 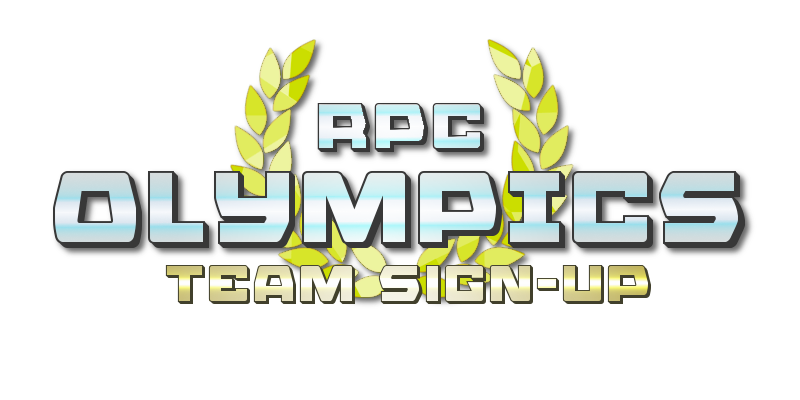 If you do not sign up but enter a contest regardless, you will be automatically sorted into the team with the fewest active members. If you have a team preference based on IC interactions or character background, please drop me a PM. We will try to accommodate you but we can't make any promises. The earlier you can get this information to us, the more likely we are to be able to put you in the team you'd like. You wish to declare for my husband? Very well. Athena, Hades, you have your first two champions. I hereby announce my willingness to partake in the contest. I don't really have any specifications about the team or teammates. Dionysus, Ares? Is this one to your liking? But of course! This was the man who had his own personal reserve of titan blood wine, he had my favor long before he even knew we would have our little event. Then consider it done. Lester (and Glassdoor) joins Team Poseidon. Nay is most definitely in! It appears that Poseidon is in need of some powerful ladies. I can't declare allegiance to any one team so I suppose you two will have to do for now. Palacia wishes to serve Team Poseidon, but he will align with any I suppose. Just a reminder guys but can everyone please make sure that if they don't intend to enter contests that they make that clear at this stage so that we can balance the teams as accurately as possible. You're more than welcome to still be part of a team regardless for IC fun and frivolities, we just need to know one way or another. The Scribe has a... complicated history with greco-roman deities(At least, the versions he has encountered, and a handful who are so high and mighty as to share a collective intelligence with their counterparts in other realities,) Especially Dionysus... 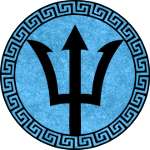 So if Dionysus is moderating or working for Team Poseidon, Scribe will go to Team Zeus. Hello, this is Omega L expressing interests that fly beyond places. Despite my lack of functional ASDs, I still have interest to experience these Olympics. 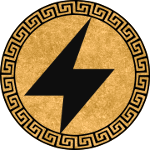 Afterall, this is the first time I have met the Greco-Roman deities and I would surely like to give my underlings a new brand of fame once this competition ends! By the way, pick a nice team for me, it is hard to select between war and the underworld since I have dealt with those topics before with equal interest. "I ain't exactly at my strongest but I pledge myself to whichever team will have me, one of you who could give me a little power boost would be ideal but I trust your mighty judgement." ]Going to do these in batches and give the Gods a chance to make their views heard, if they have them! I can hear Dionysus and your friend he's riding tripping over themselves to claim you. Poseidon it is, then. Hm, I sense that you are repulsed by Poseidon's team. How curious. Well, you're of little interest to me if you do not perform at your best so best make you Team Zeus then. I feel that Dionysus would like to claim you... but you would simply be used as the entertainment for one of his decadent parties which seems a waste when you have such spirit. No, it best be Zeus for you. The wise, the dutiful and the level-headed. I approve. Hm, unless my companions have any strong feelings on the matter... better make it Poseidon. Ares, Dionysus? Will you accept this pledge? I would have you for my own team but, as I do not have one... hm, I would have you join my husband and yet I cannot shake the feeling that you are better suited to Poseidon. Either way, you move forward with the favour of Hera. Use it wisely.